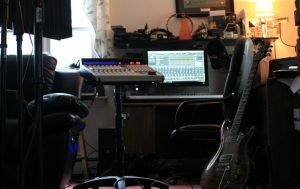 You’ve found your way to the Digital Home of Swampland Music located along the wetlands of Mine Brook in Franklin, MA. Be patient. We’re working on creating and uploading content relating to our music projects. Look for it soon. Drop us a line if you’d like and thanks for dropping by!